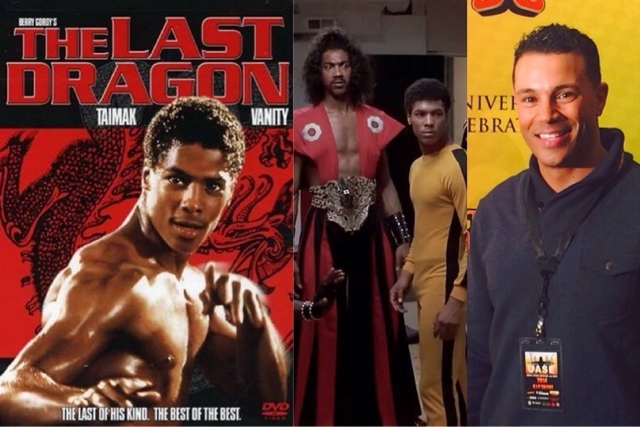 Peter and Phoenix review Berry Gordy's The Last Dragon in celebration of it's 30th anniversary! [01:40:50] Peter later interviews the creator of The Last Dragon Fan Site, Craig Sutton. He tells stories of meeting some of the cast and some of behind-the-scene stories of rewrites and additions to the original script. Craig also talks about his site and some of the things it offers! Follow Craig on Facebook, Instagram and Twitter!